PRPT-16 is testing equipment used in burn-in testing and Ruggedness Testing of LED Drivers and SMPS. Heavy Duty Dual Relay Capable of Switching at Loads of more than 24 Amps. Normally user is expected to provide 230 Volts to a bulb/driver. But it is specified to work from typically 130 V to 270V. Semiconductor-based equipment is tested at these extreme voltages and that too by switching at different voltages and OFF state. 2- Wattage Meter at each channel and a person to determine if it has gone out of limits. 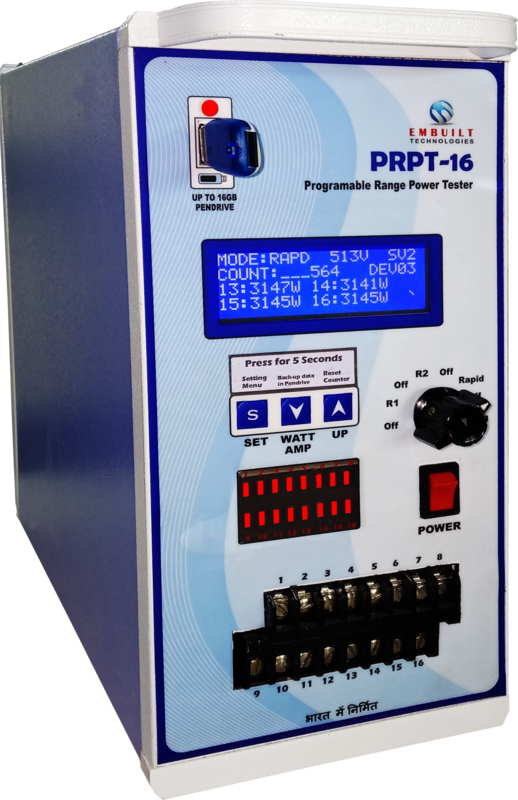 PRPT-16 helps you automate this task by the easily customizable switcher and 16 channel wattmeter. 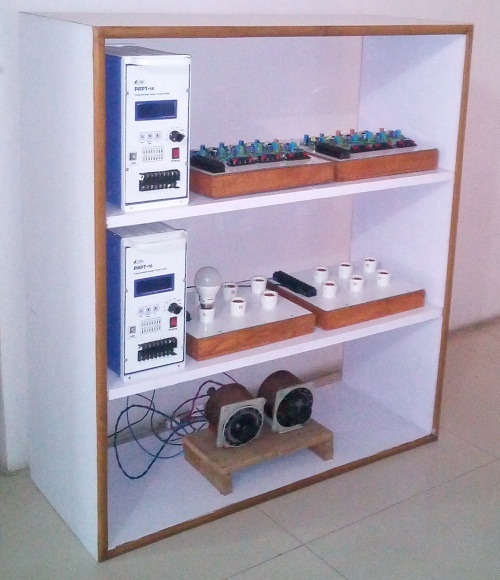 You only need to provide the power/Voltage as per your requirement and initial configuration. Note: PRPT-16 can be used to perform most of the above-specified tests. Test 19 to 30 have to be done manually through variac or through customized power sources. These tests are required by most of the companies for R&D and Quality Testing. The user can input two voltage source. Switching of these voltages can be done using the rotatory switch. 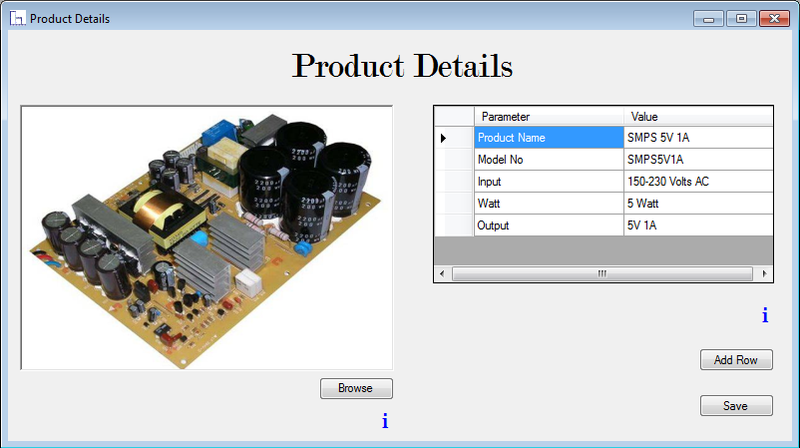 It has an LCD display for showing individual loads of parameters, settings, and switching voltages. PRPT-16 has 16 set of green and red LEDs load pass/fail indication. If the load is connected to any channel related channel green LED will ON. If Load is failed than related red LED will ON. 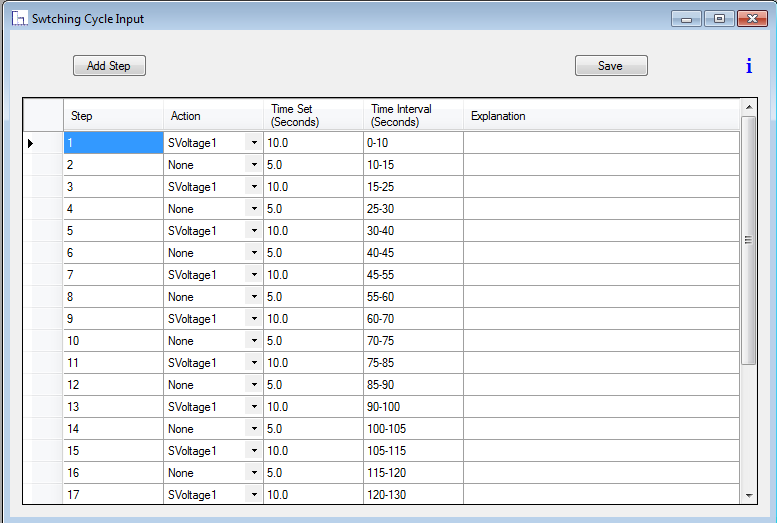 Load limits can be set using Software interface for program mode or can be entered using buttons of PRPT-16. Three Buttons are given. UP/ DOWN are used for scrolling display and set button is used to enter in the setting. Eight steps Rotatory switch is provided for easy navigations on testing. The OFF step is provided between two steps for safety purpose. 1- Prog – In this mode, voltage switching will be done as entered by the software. 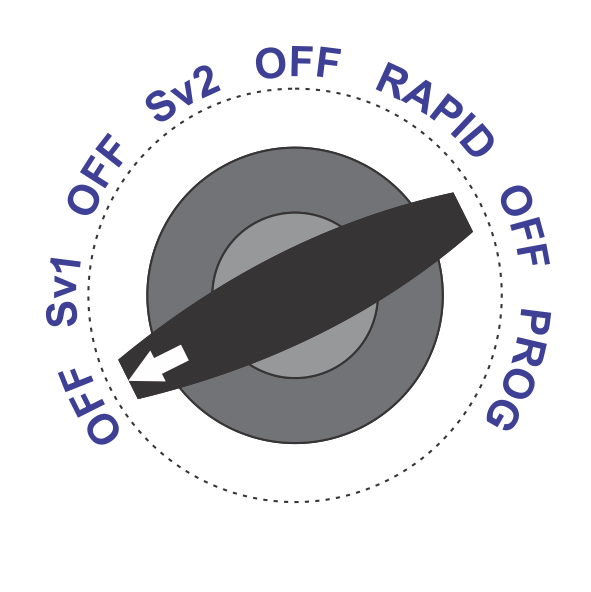 2- Rapid – In this mode, switching will be done as set in PRPT-16 using buttons. 3- SV1- In this mode, only relay one will activate and a voltage source connected to this relay will apply. 4- SV2- In this mode, only real two will active and a voltage source connected to this relay will apply. PRPT-16 Saves the step as they completed. So if due to any reason meter goes off then it will start testing from step from where it goes OFF. Eg. PRPT-16 goes off at step 6 now again when we start the PRPT-16 it will test from step 6 in program mode. In Software You can set the required switching cycle. For example, we have to do the 4th test given in the ruggedness testing requirement table. So we have to do ON/OFF Testing for 1Hrs at minimum Operating Voltage. Switching Cycle is 10Sec ON and 5 Sec Off. The switching cycle can be analyzed on the above graph. 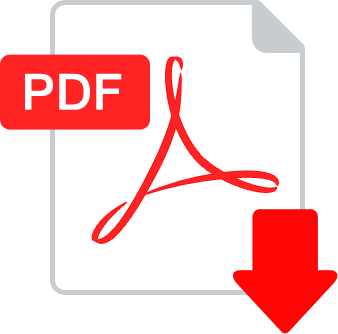 We can also generate a pdf report based on the filled information in software. This data will transfer to PRPT-16 and can be run on prog mode. How to understand the display parameters of PRPT16. How to view AC parameters. How to save data in PRPT16 internal memory and Pen-drive also. How to connect load with PRPT-16. How to test BULBS or AC Loads by PRPT16. What are PASS and FAIL status? How to know FAIL parameters if PRPT16 shows FAIL status. How to set Lower & Upper limits in PRPT16. What is Log ON Connect and How to use it? Which type of files are generated by PRPT-16 in Pen-drive and what is the use of these files.